Who to contact if you have a concern? Slavery in Wales is on the rise. In 2016, 123 referrals of potential victims of slavery were reported. This represents 3.2% of all UK referrals. This short YouTube film was produced by Merthyr Tydfil Borough Youth Forum. StreetLink is a website, mobile app and phone line available across England and Wales. It enables you to alert local authorities or homeless services about a person sleeping rough in your area. Send an alert to StreetLink via www.streetlink.org.uk or download the free mobile app. 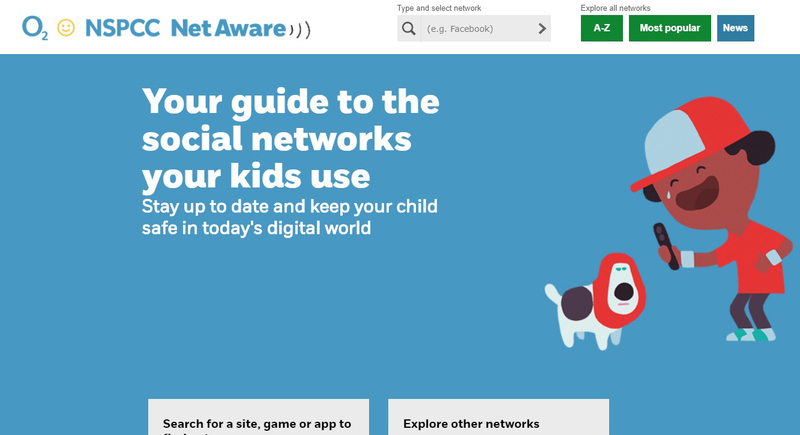 In the somewhat confusing world of social media ‘apps’ and increasing anxieties around their usage, among young people and adults alike, the NSPCC has developed a useful internet resource to guide people through the terms and uses of social media and on how to keep yourselves safe while using such facilities. The issues surrounding young people exchanging intimate comments or indeed imagery with their peers is a growing problem in the UK. Law enforcement and the CPS are sensitive to the fact that often these messages are exchanged innocently without the young person understanding the consequences of their actions. It is illegal to share indecent images of children under 18 even if the person sharing them is a child. Each case is dealt with on an individual circumstances basis. Please view this link for further information. Please take 10 minutes to view the above video which is an educational film for children between 10 – 16 years of age. It explains some of the dangers involved in using social media especially around sharing photographs and chatting online. The film is also educational for adults and equips all concerned with an enhanced knowledge of the dangers involved.